As a local builder with 30+ years of experience, we know our community through and through. But more importantly, we never stop listening and learning. The result? 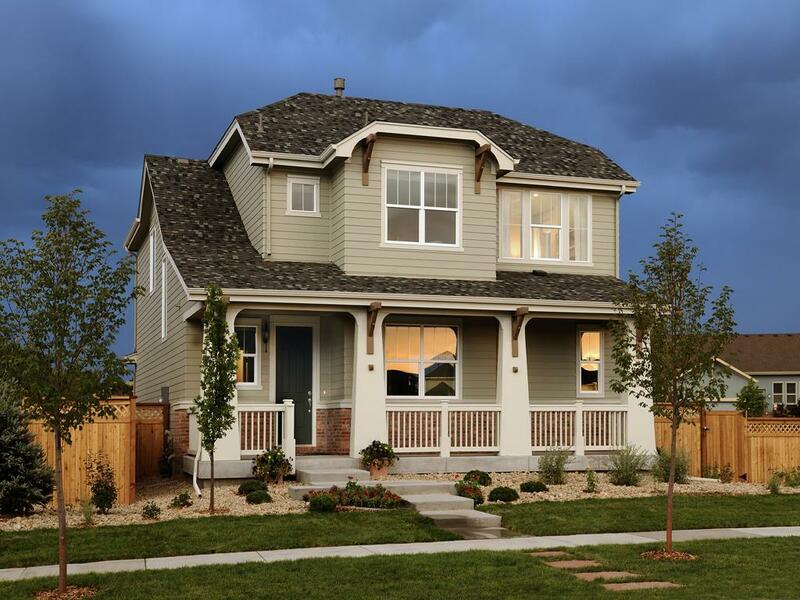 Homes and locations that create a highly rewarding, Colorado lifestyle. We invite you to take a look at some of the recent communities we’ve built. 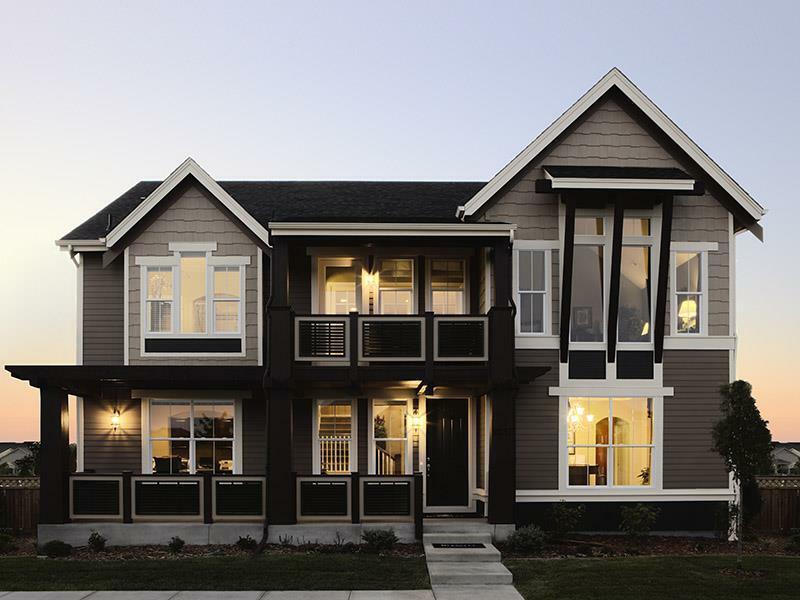 And start thinking about which new Berkeley Homes community is right for you. 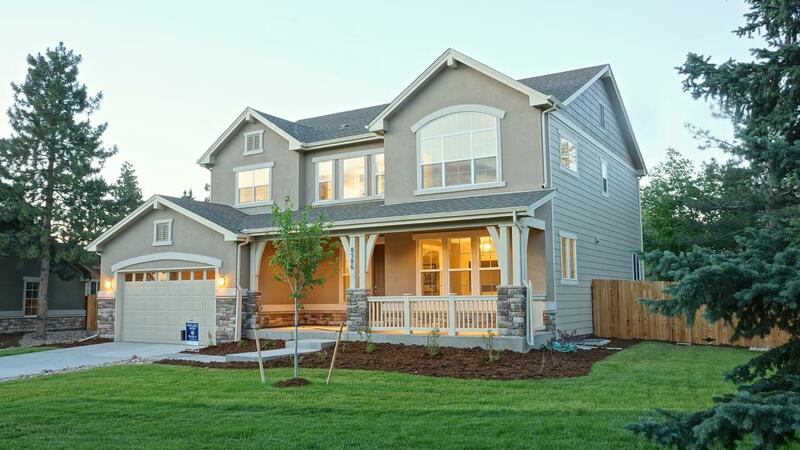 Modern style met Colorado classic with these right-sized and right-priced homes. NeuTowne residents enjoy a community park and playground, as well as easy access to top-ranked Douglas County Schools — plus Parker’s beloved, small-town vibe and array of amenities including a quaint but lively downtown scene. Neutowne Village provided a small town charm neighborhood with a great suburban location. Shoenberg Greens is located in the heart of Westminster at 73rd & Sheridan Boulevard, just 15-20 minutes from Downtown Denver, Boulder or Interlocken. 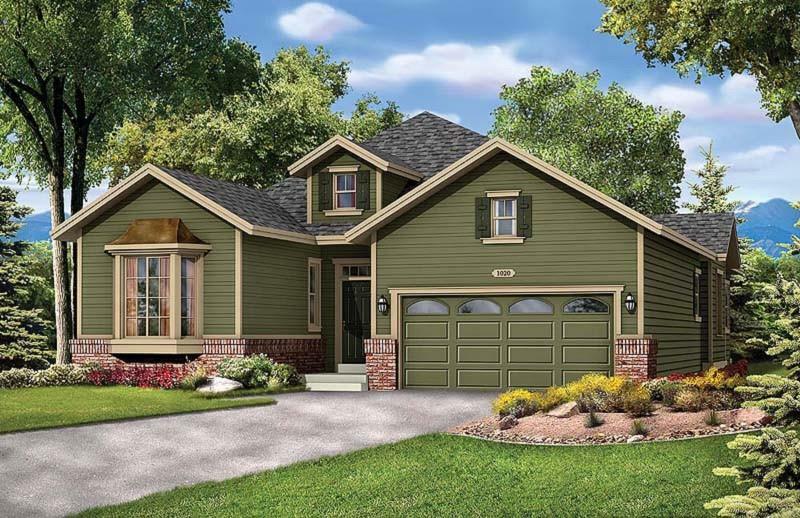 Classic Colorado architecture met modern living in the four inspired home plans ranging from 1,815-2,062 square feet. 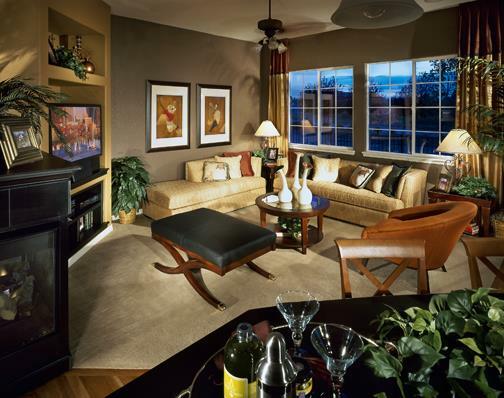 All were two-story plans, with one featuring a convenient, main-floor master bedroom suite. Modern, open designs connected kitchen, dining, living and intimate outdoor spaces, creating an easy flow for daily life and entertaining. Many of the homes faced gorgeous green spaces (paseos) maintained by the HOA, and allowed low maintenance living so buyer's here had more time to enjoy the community. 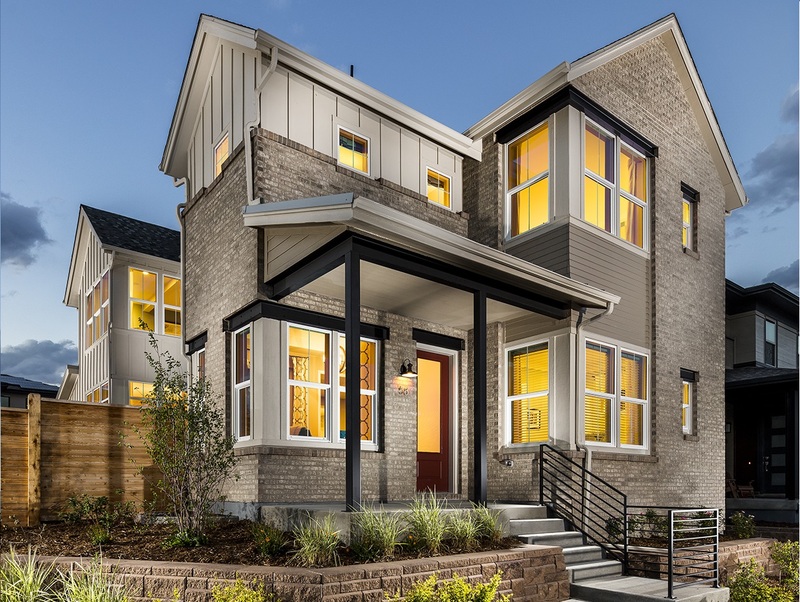 The final neighborhood to be developed in Lowry, Boulevard One featured sustainable, urban living with easy access to downtown Denver, chic Cherry Creek and Lowry’s own Town Center. 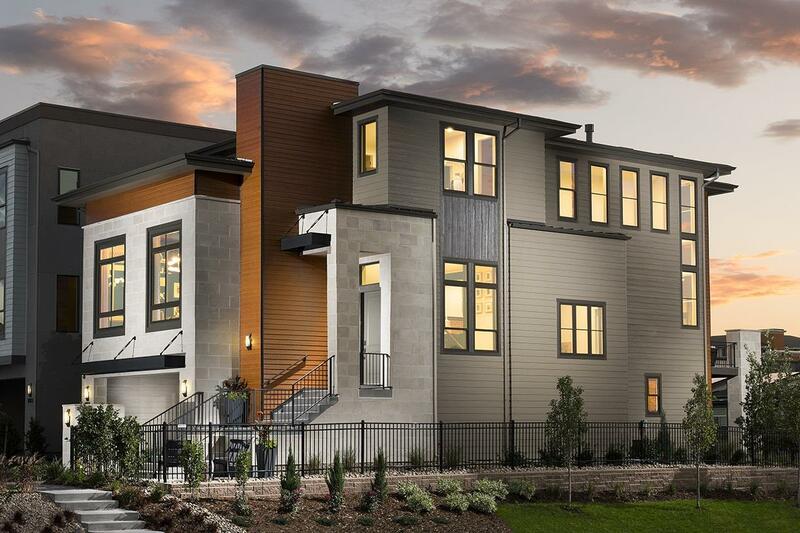 An exceptional interpretation of classic architecture, the Park Collection and Avenue Collection homes offered outdoor living spaces, innovative entertaining areas and generous master suites – all paired with cutting edge, energy-efficient features. With a prime location walking distance to Lowry town center and one of the last remaining new construction neighborhoods in the area, these homes went fast. The Elements collection was available in two Parker locations: NeuTowne and HorseShoe Ridge. Only two miles apart, both neighborhoods offered community trails and playgrounds, as well as easy access to great Douglas County schools, big parks and I-25, with its straight shot up to Park Meadows shopping. 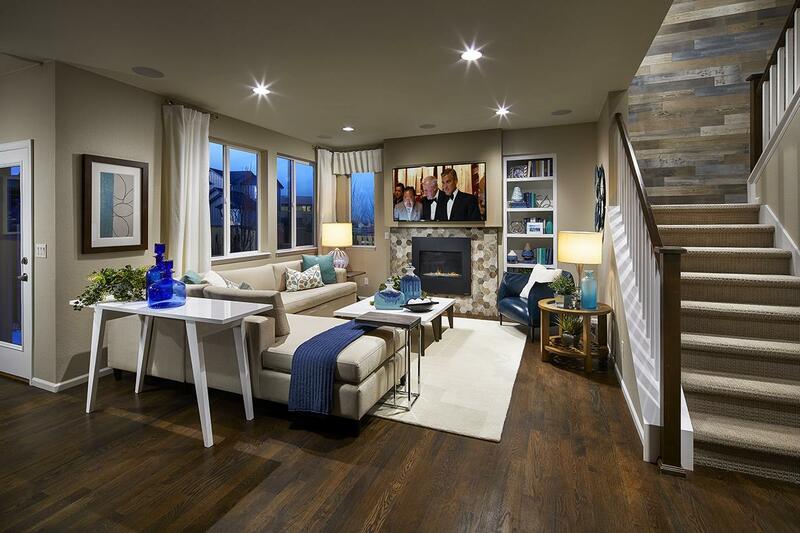 Elements Collection featured Ranch and Two-Story homes with a fresh, modern twist. And a clear understanding of today's lifestyles with open and flowing living spaces, that keep busy families connected. 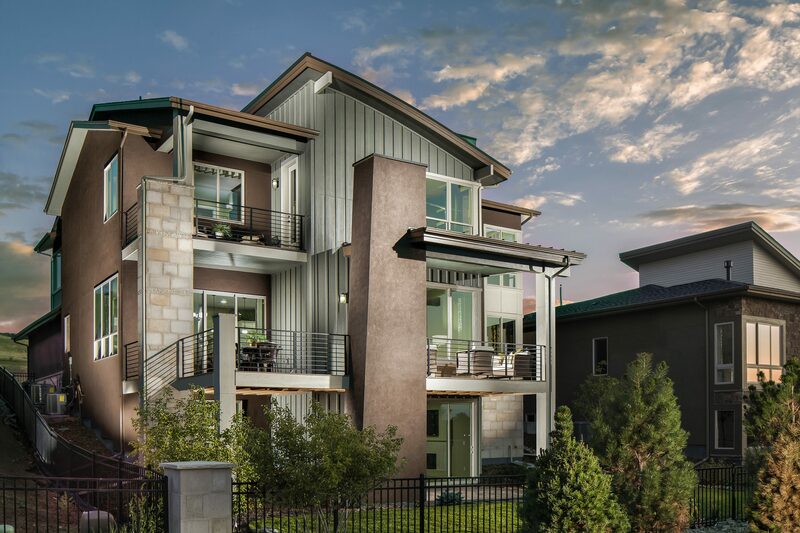 Sleek and modern, yet undeniably Colorado, the homes of NorthSky fit right in with and RidgeGate's unique pairing of hip, new urbanism and 1,000 acres of nature to play in. Located in Lone Tree, NorthSky offered quick and easy access to I-25 for driving, or to the RTD light rail for a ride into DTC and Downtown. Plus-- its modern and contemporary look was the 2015 National Award Winner for Best Architectural Design, Best Interior Merchandising, and Colorado's 2015 Project of the Year. This 10-home enclave, featured luxury ranch and two-story homes that sat on .25 to .33-acre heavily wooded sites. (Formerly a tree farm, the setting is endowed with a wide variety of beautiful, mature trees.) Home plans were thoughtfully designed for connected family living and easy entertaining. Greenwood Reserve was a wooded haven of luxury homes perfect for families or anyone who appreciates the pairing of a serene, rural setting with a convenient city location. 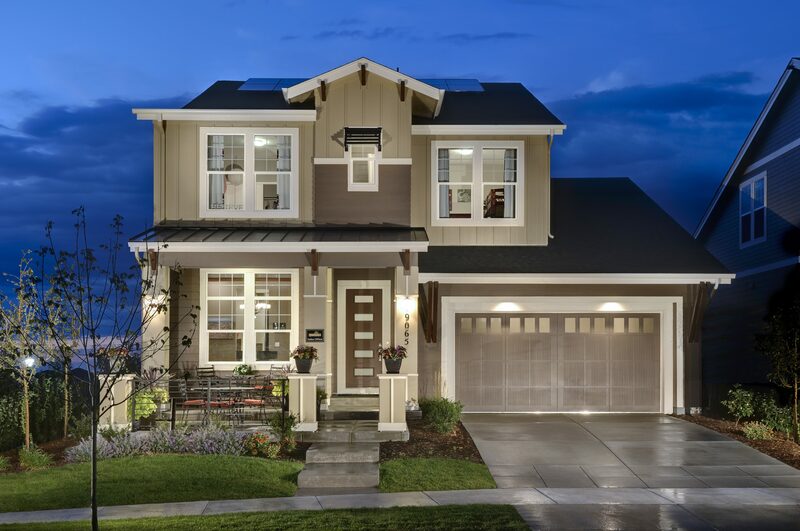 These beautiful Craftsman-style homes offered spacious layouts with gourmet kitchens and generous family rooms—perfect for families eager to live in the well-established, amenity-rich community of Highlands Ranch. 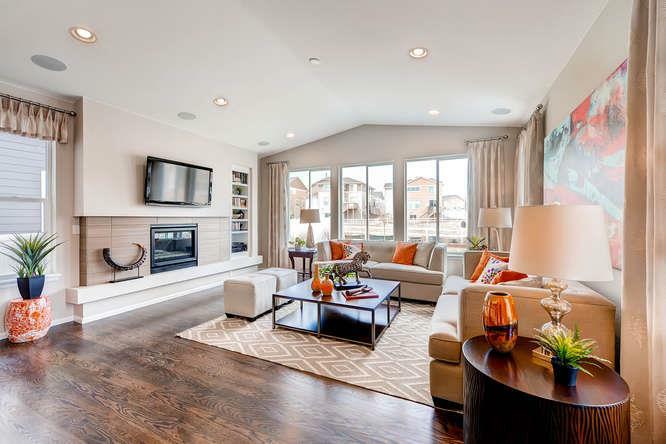 Located in Centennial, our seven ranch and two-story models suited every generation. Nearby amenities included shopping, golf courses, walking and biking trails, and entertainment, Cherry Creek schools and easy access to DTC and I-25. We located these thoughtfully designed, elegant two-story homes in the heart of EastPark, the last new-home community in Lowry. Ideal for growing families, they put residents close to a golf course, walking/biking trails, parks, soccer fields shopping and entertainment. High-style and low-maintenance living in Lowry. These two-story homes offered special features like iPad sound systems, extra high ceilings and a maintenance-free lifestyle supportive of everyone from busy young singles to traveling empty nesters. 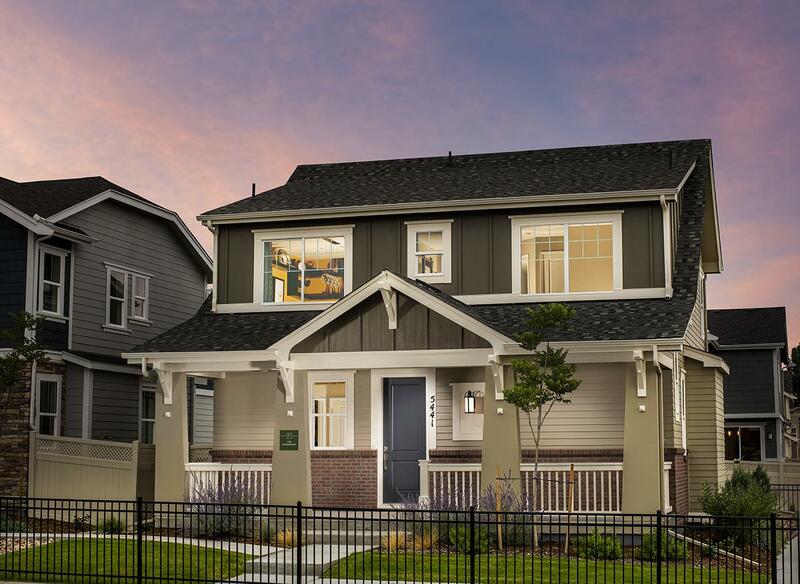 An intimate neighborhood of 31 modern, energy-efficient two-story homes, ParkSide sold out in less than 12 months. Homes were surrounded by 1,000 acres of open space and trails, as well as Park Meadows entertainment, restaurants and shopping, plus the state-of-the-art RidgeGate medical complex. Foxridge Place offered three ranch homes sized just right for that first move up or a comfortable downsize. 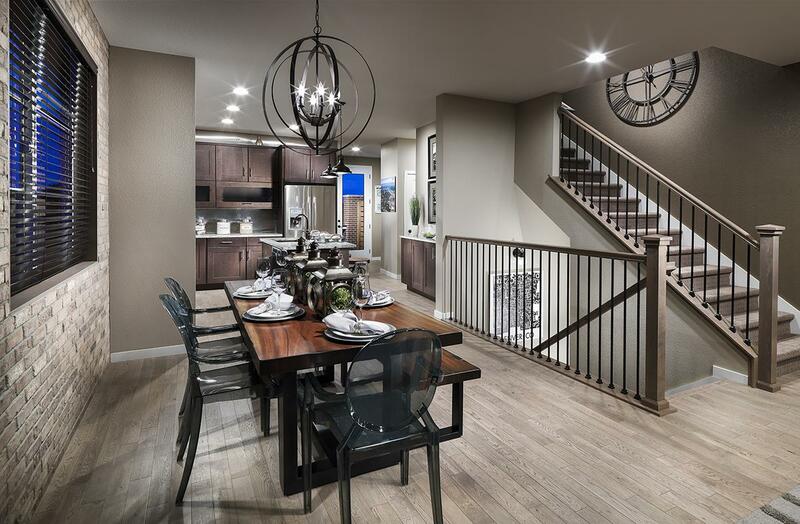 A location in the Cherry Creek School District was a big draw for families, as were the nearby parks, restaurants and top-notch shopping at Park Meadows.